We love fast-paced fantasy books at VBC, and we’ve found another series you’re going to want to devour: The Witchlands by Susan Dennard. We’re talking magic skills, a great friendship arc, and a hot dude who captains a ship. Even better Dennard makes her Witchlands world—a second world where some people are born with “witchery” abilities—accessible and immersive. 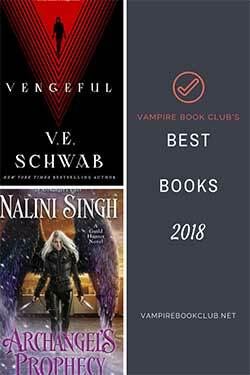 So, naturally, we partnered with Tor Teen to score a set of the first two books (Truthwitch and Windwitch) and the prequel (Sightwitch) for a lucky VBC reader. (You can thank us later.) This will get you primed for Bloodwitch to release in February. Fill out the Rafflecopter form below to enter to win this sweet prize pack. Contest is open to U.S. addresses only. Standard VBC rules apply. You do not have to share on social media, but if you do you get bonus entries. Same goes for the email sign-up, which will get you VBC stuff, book recs, and book updates from Chelsea Mueller. 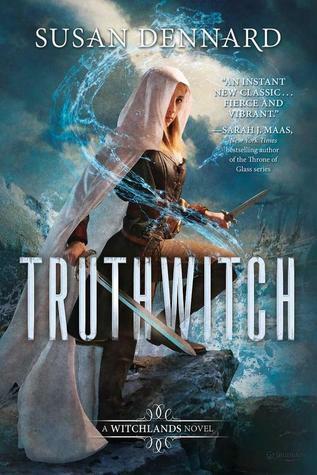 I just read Truthwitch last month and really enjoyed it. Looking forward to diving into the rest of the series! I haven’t, but this series has been on my to read list for awhile! I haven’t read her yet but this series looks great. I haven’t read any of Susan Dennard books yet. This looks like a great series and a good introduction to her writing. Thank you for this awesome opportunity. OMG! I needed new reads! I’ve been wanting to start this series for awhile. 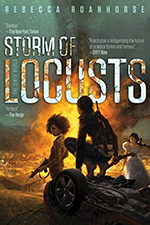 New author and series for me….they sound awesome ! I haven’t read her books yet but they are now on my list. I feel like I have read a few of Susan Dennard’s books in the past. I would have to look at her catalogue to be sure. 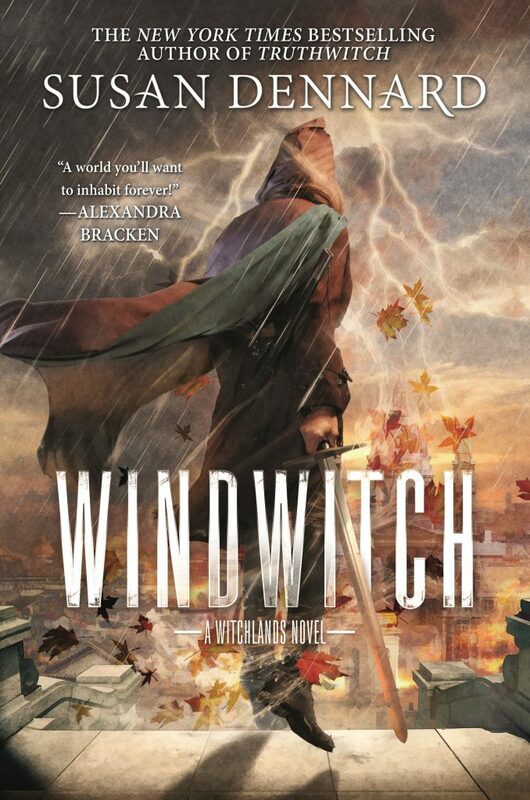 Reading the descriptions, I am definitely interested in the Witchlands series! I haven’t read this series yet but it sounds really good! I have seen this one recommended before and would love a chance to try it out! I have not read Susan Dennard before, but I do have the Witchlands series on my TBR to try. I haven’t read this series but I would like to! I have not, but I’ve wanted to for awhile.